Show your California Love! Keychain made with reclaimed bike inner tube backing; Pup Top Bottle Opener always at the ready! Show your Maple Leaf Love! Keychain made with reclaimed bike inner tube backing; Pup Top Bottle Opener always at the ready! Look great when riding with your traildog! Keep your feet dry on long rides! Great for the trail or everyday use. Look great when riding with your traildog! 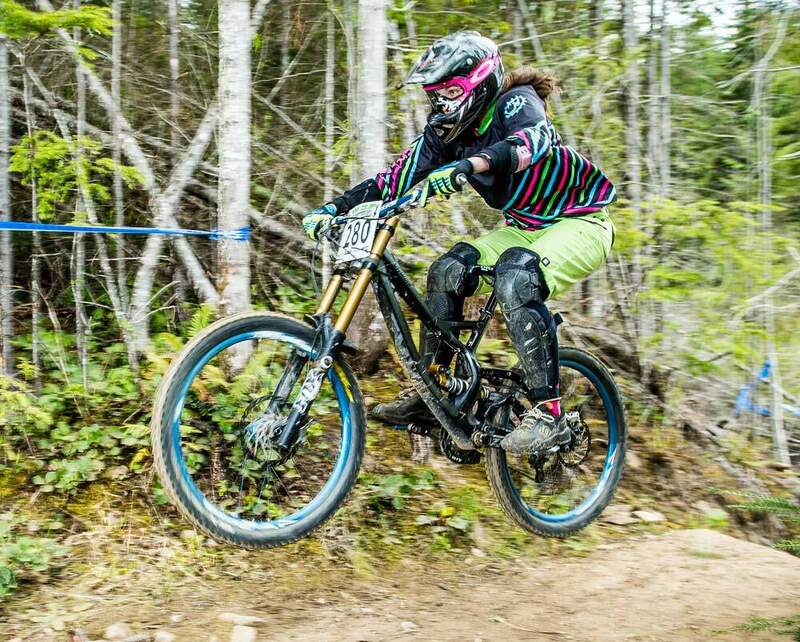 Cycle Dog mountain bike jerseys make you look like a pro.